Great Performances – From Vienna: The New Year’s Celebration 2019 continues the long-time tradition of ringing in the new year with the Vienna Philharmonic at the opulent 19th Century Musikverein music hall. 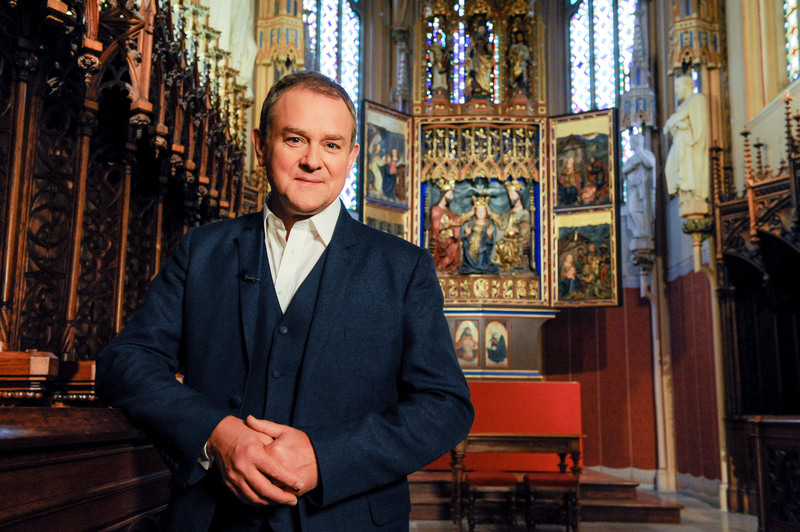 It airs New Year's Day – Tuesday, January 1, 2019 at 2:30 p.m. and again at 9 p.m. on WXXI-TV. Under the baton of guest conductor Christian Thielemann, the concert features favorite Strauss Family waltzes, as well as a celebration of the 150th anniversary of the Vienna State Opera on the city’s famed Ringstrasse. 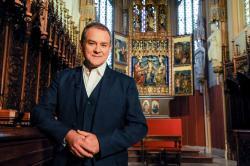 Downton Abbey’s Earl of Grantham Hugh Bonneville returns as host. The Vienna Philharmonic’s traditional New Year’s program is the largest worldwide event in classical music, reaching millions of people annually through radio and television in over 80 countries. First broadcast in 1959, the concert has become a global New Year’s tradition.